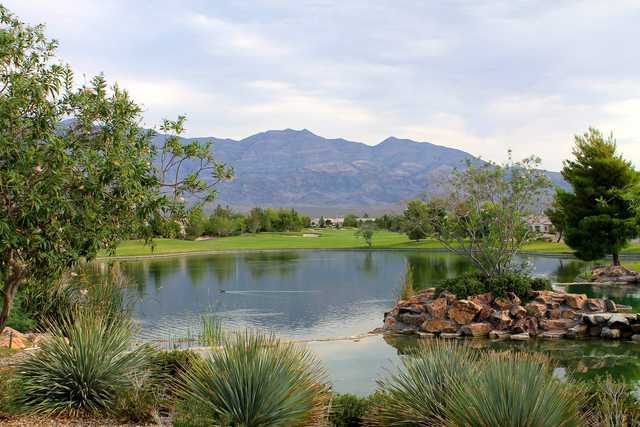 Aliante is an exciting and challenging course that stretches more than 7,000 yards from the back tees. 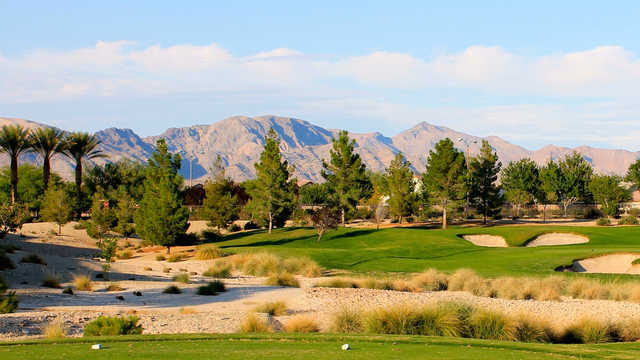 The presence of the meandering arroyo that comes into play on 14 holes causes the golfer to feel slightly elevated, providing interesting contours and unique playing lies and angles. 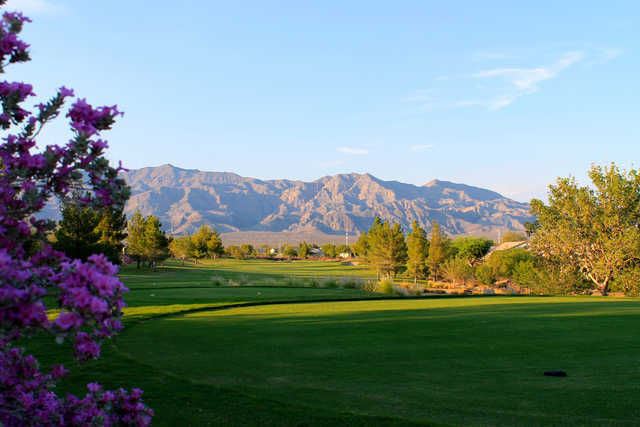 The course is highlighted by numerous water features, generous landing areas, and strategic use of trees that are not commonly found in most desert courses, such as Pear and Purple Locust trees. 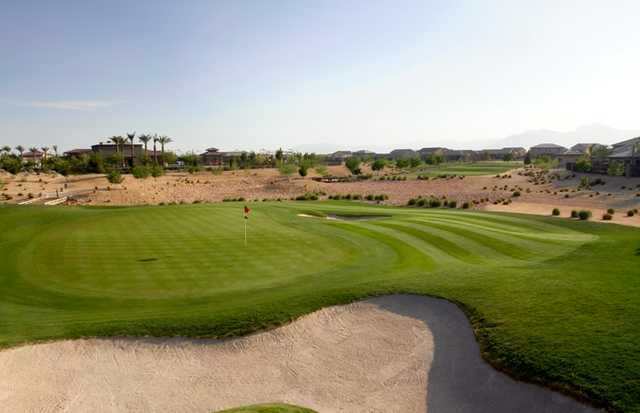 True to his design philosophy, Panks has once again fashioned a golf course that will challenge the expert to utilize every club in the bag while providing an enjoyable experience for the novice golfer.The practice facility features an expansive driving range, putting green, chipping green and practice bunker.